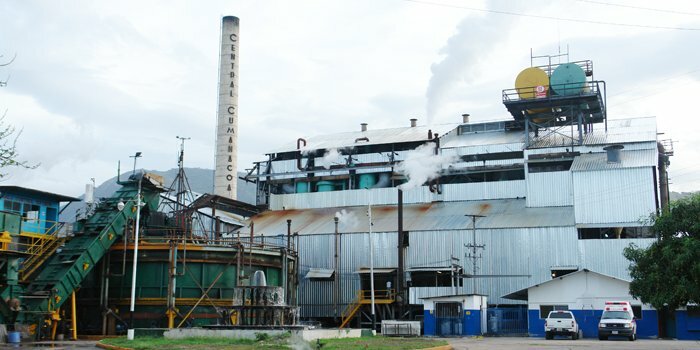 I first visited that sugar processing plant in 1980 with my father, on a trip to see if our company could sell them plastic bags to substitute the paper ones extant at the time. That factory has been in government hands, private hands, both at the same time and in no-one’s hands at various times since then. Every time ownership has changed hands there has been one thing (if not more, but one thing I do know of) in common with each owner: debts to suppliers, in some cases whopping debt, that left no option but bankruptcy. We have been burned two or three times since 1980 by this place, which seems no one is capable of running for profit. I have heard many reasons, ranging from its 2500 ton per day capacity makes it non competitive to it is always run as someone’s personal fiefdom (when in govt. hands) and “stewpot” at other times. That last time I was there in person, around 1997, it was in private hands and it seemed to be running OK and even turning a profit. The management in place was in a tight spot, wanted packaging for 1 kg retail bags and no one wanted to sell to them. The workers told me they were happy to even have a job; Cumanacoa in 1997 had nothing in the way of formal employment except for the sugar refinery and even Cumaná looked like a ghost town. I saw more abandoned industrial warehouses than ever in those days. It would be interesting to know where the fired workers, despite the illegality of the firings, are going to go? This latest incident is going to cost us, the taxpayers, quite a pretty penny one way or another since eventually these fired folks are going to get paid, with interest and penalties, big time.